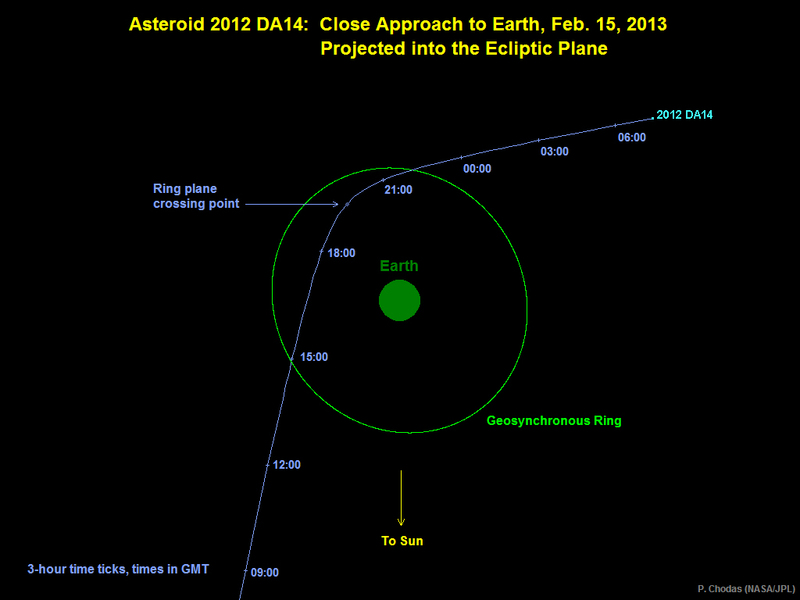 2012DA14 Killer Asteroid or Just Passing Neighbor? You may have already heard something about an asteroid passing by Earth today. Even more so, the closest predicted fly by on record. 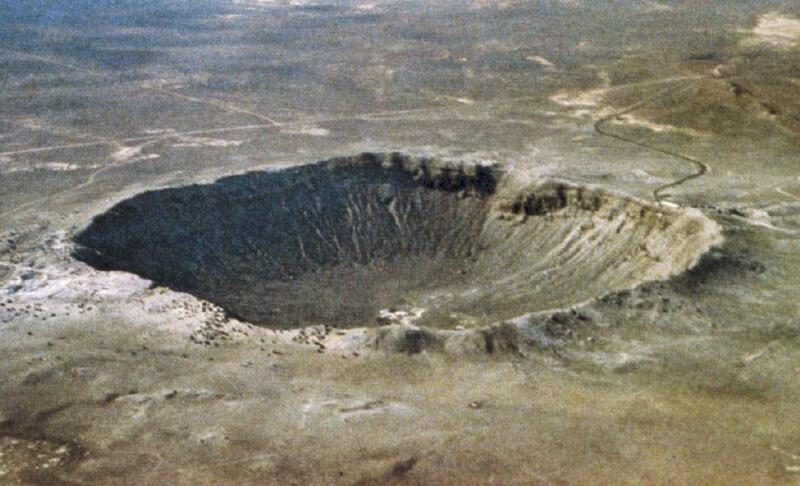 Well one question a lot of people have asked is if this asteroid will come swoop down and hit us. Well let’s take a closer look at the details of this asteroid. First off the size of the asteroid is about 50m (160 ft) which doesn’t sound like a whole lot because whenever a meteor or asteroid enters our atmosphere it burns up on entry. Furthermore, the burn up causes the size to diminish or even break up into even smaller meteors and give nothing more than a great display. However that’s not the full story. This is about 10 megatons of force. You could even say that it has the power of 1000 atomic bombs. What most people don’t know is that it’s not even the asteroid or meteor hitting the ground that is the scariest but when it explodes above the surface. One event that proved this is the Tunguska event, you should check out the link and read up because it’s quite an interesting find, especially in 1908. When: Today at 19:30 UTC or 14:30 Eastern time. So there is nothing to be afraid of but as I said before you should have a nice breath of relief because of the damage it could potentially do. We just got lucky today and as Neil DeGrasse Tyson says: Asteroids are natures way of saying “How’s that Space program coming along?”. We need to be ready for the day one will hit us and figure out how to stay out of harms way and survive the vast universe. More on this later. Have a great day and don’t forget to check out the live event at 2:30 p.m Eastern! I’ll be socially sharing it out right before as well!